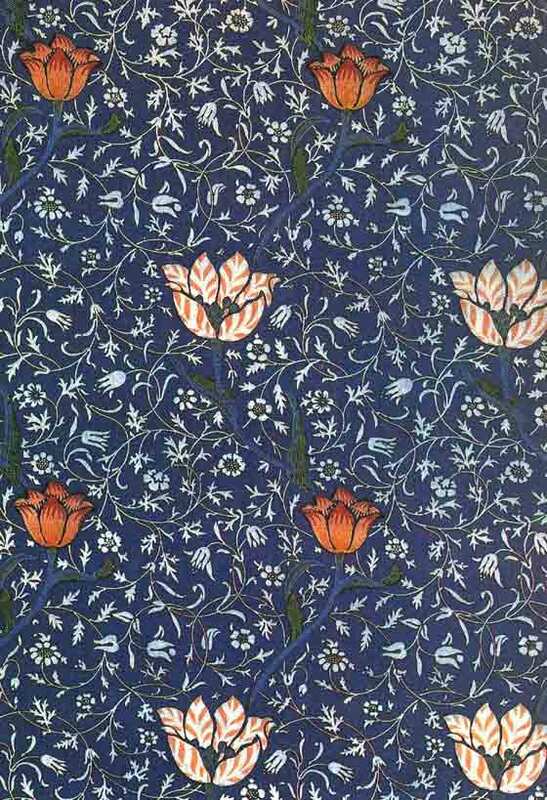 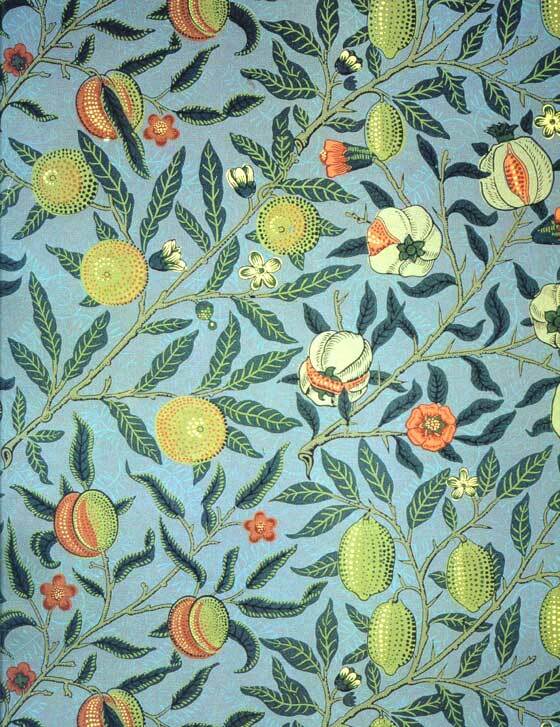 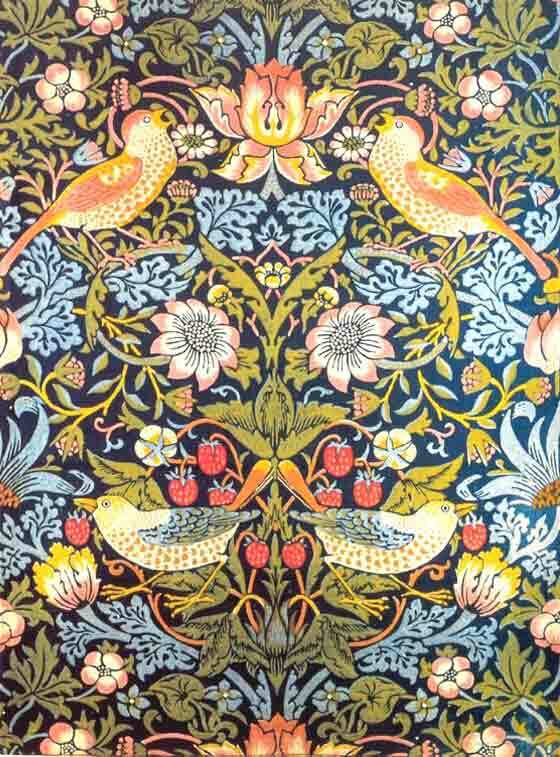 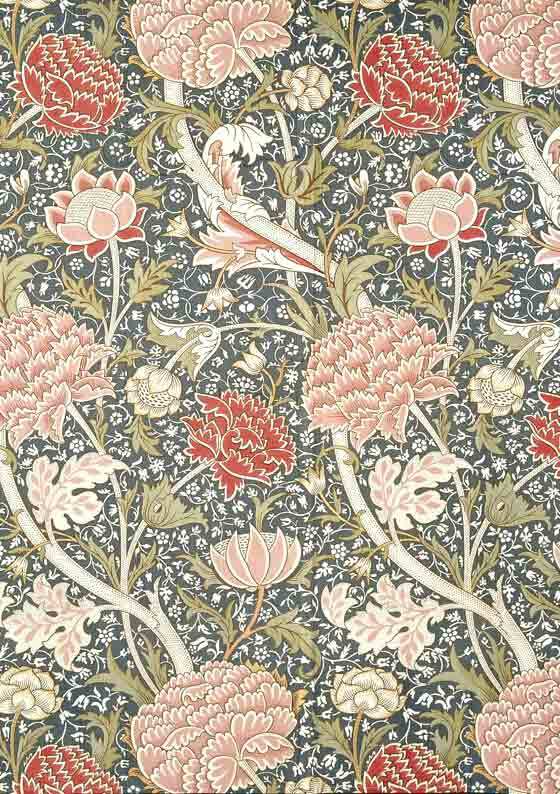 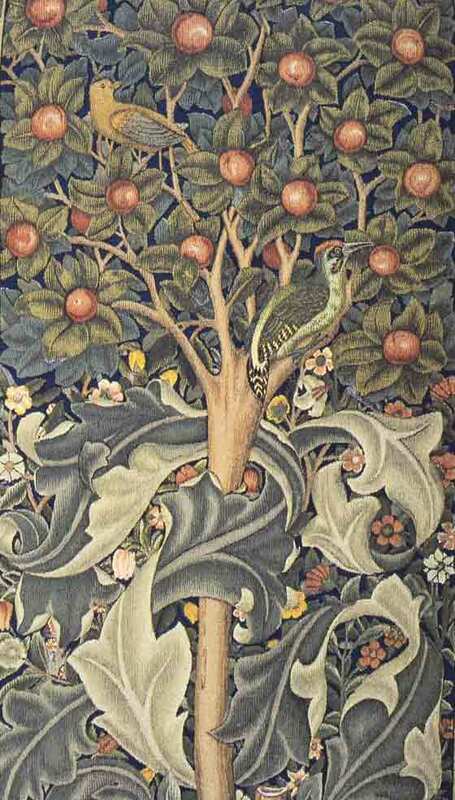 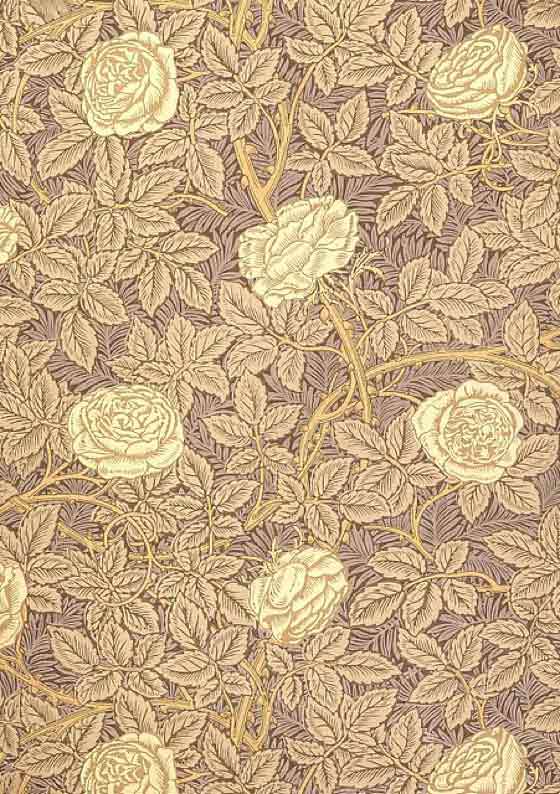 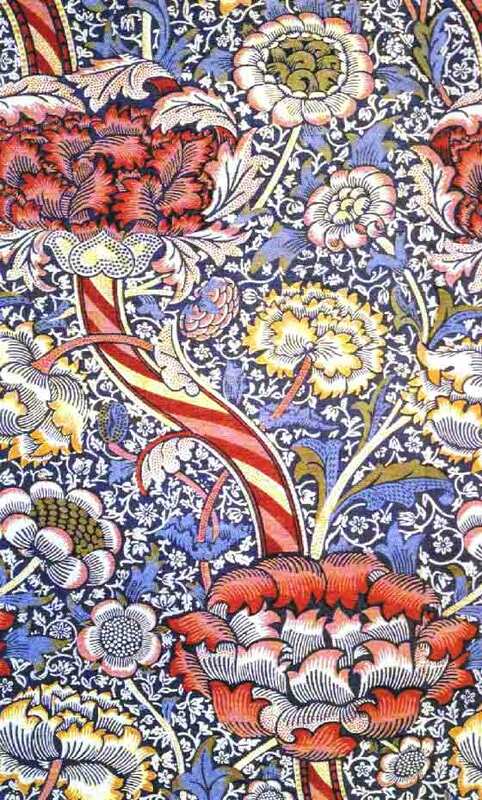 For all people in textile design he is a must: William Morris (1834-1896), english, eclectic artist and writer. 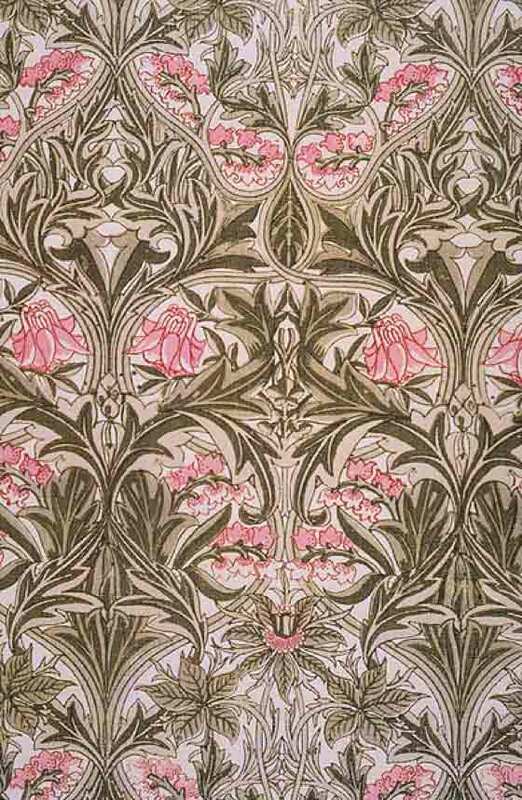 It was among the principal founders of the British Movement Arts and Crafts; precursor of modern designers, had a notable influence on the architecture of his time. 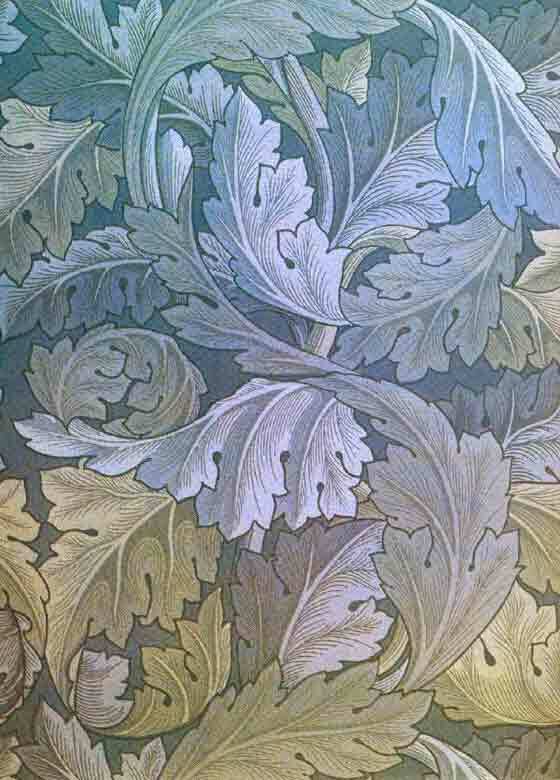 Very famous they are his sketches for wallpapers, carpets and fabrics: marvelous patterns and decorative motives inspired to the vegetable and floral world.